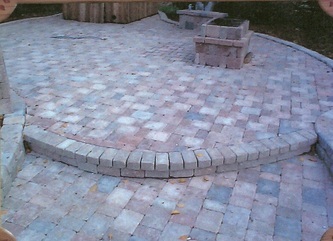 Welcome, please share our website! 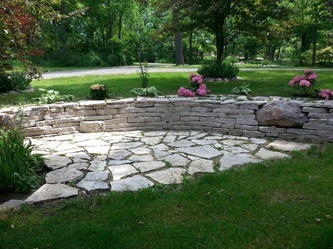 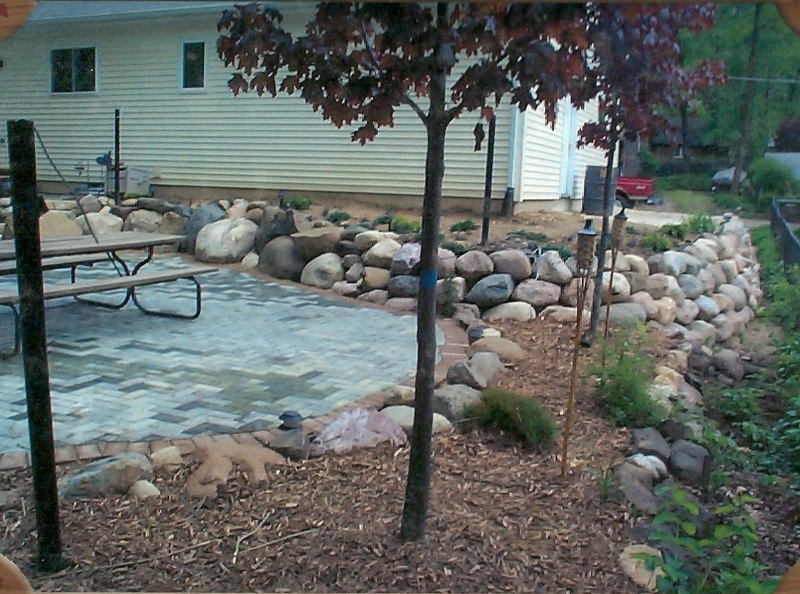 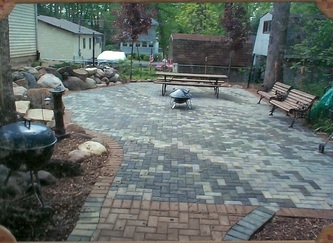 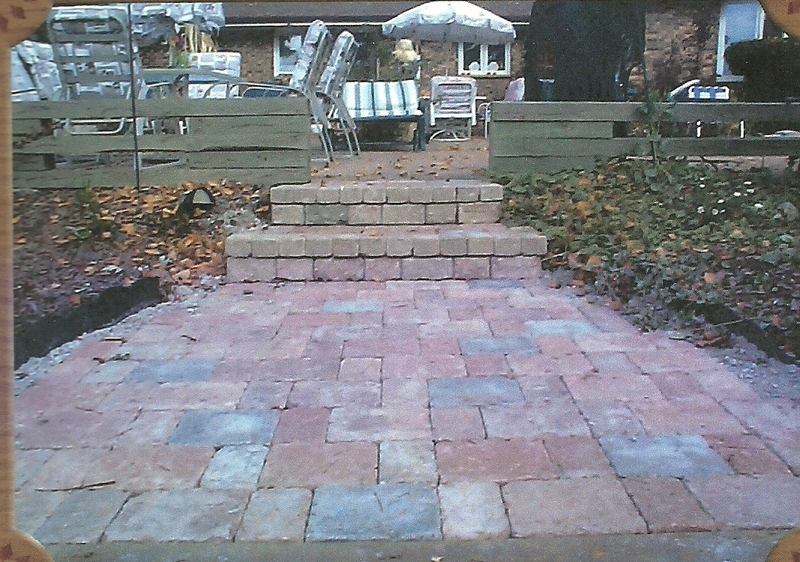 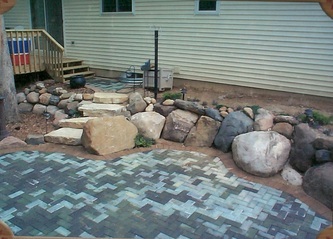 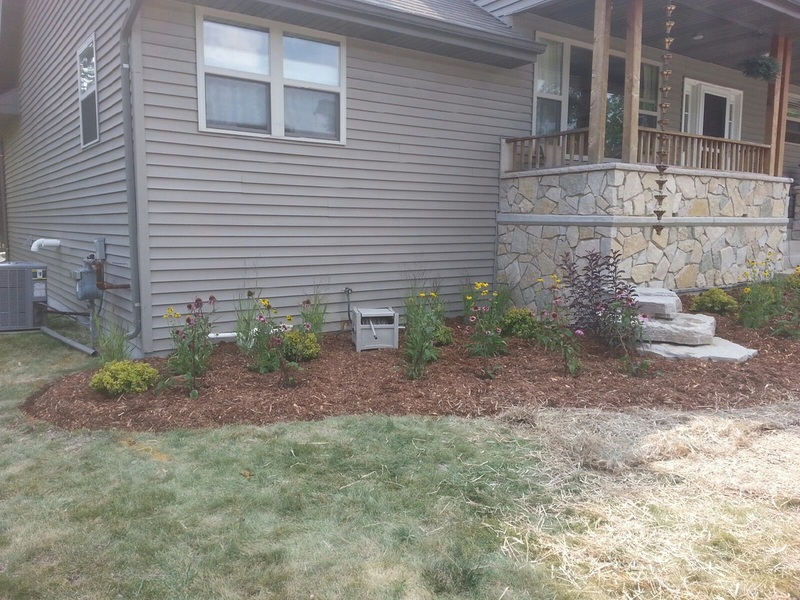 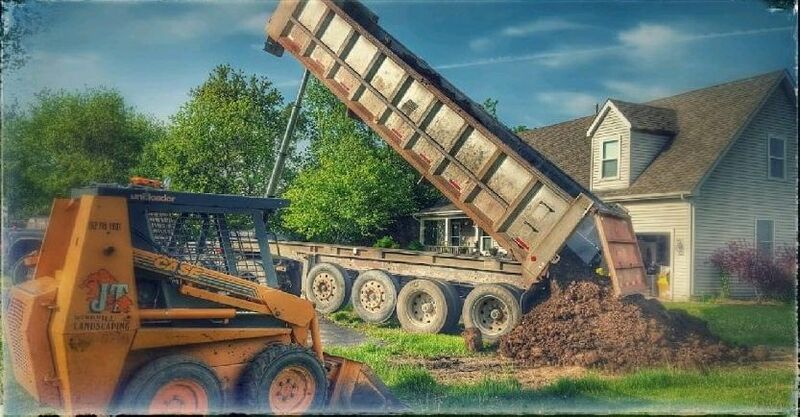 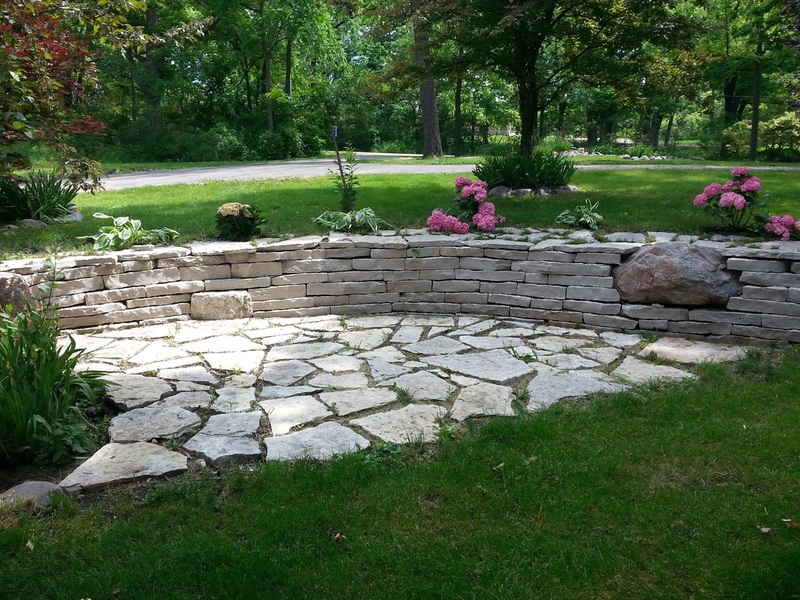 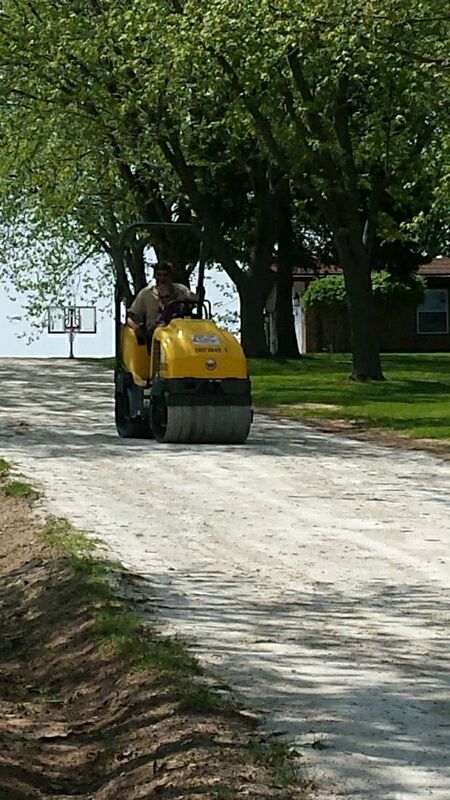 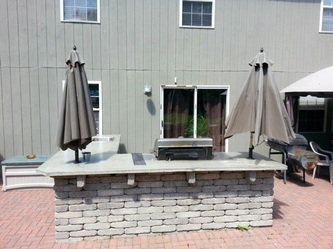 Welcome and thank you for visiting our JT Windhill Landscaping LLC website. 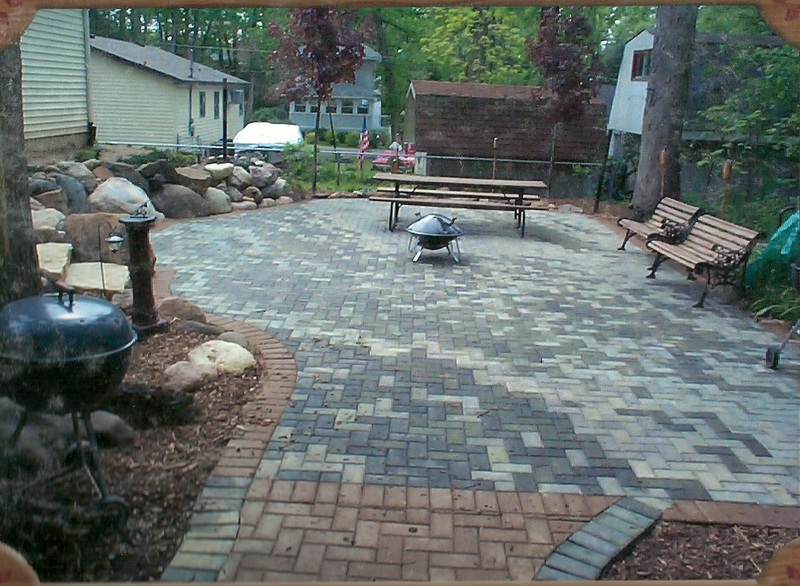 We are a family owned company and have been in business since 1996. 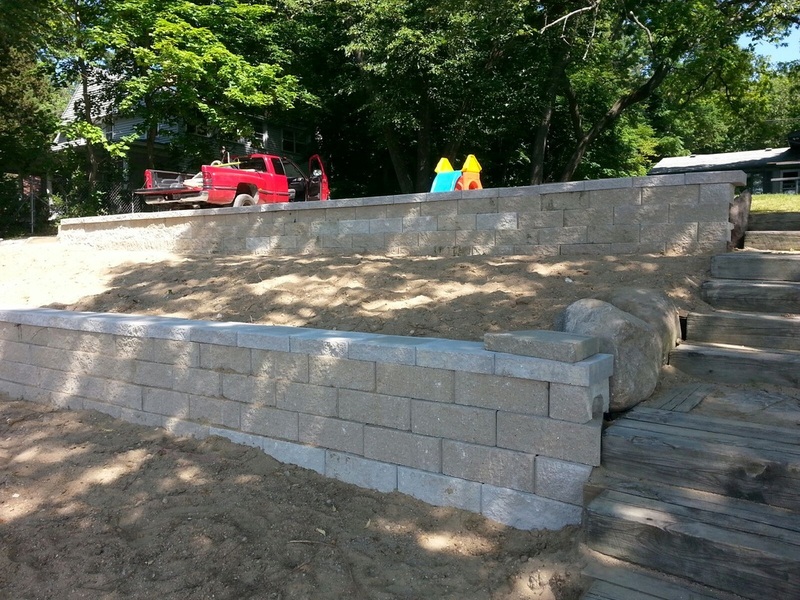 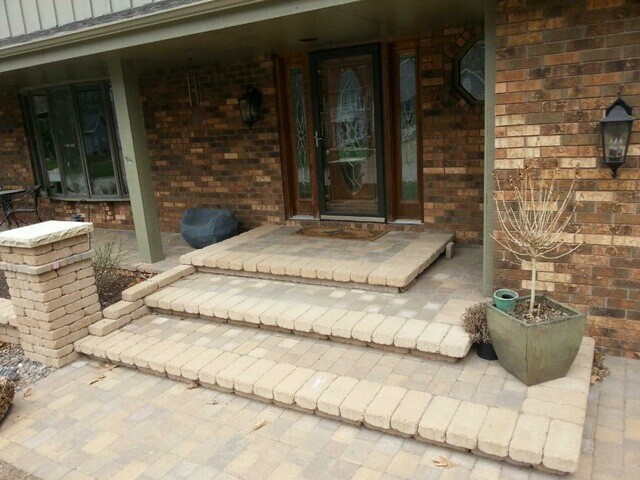 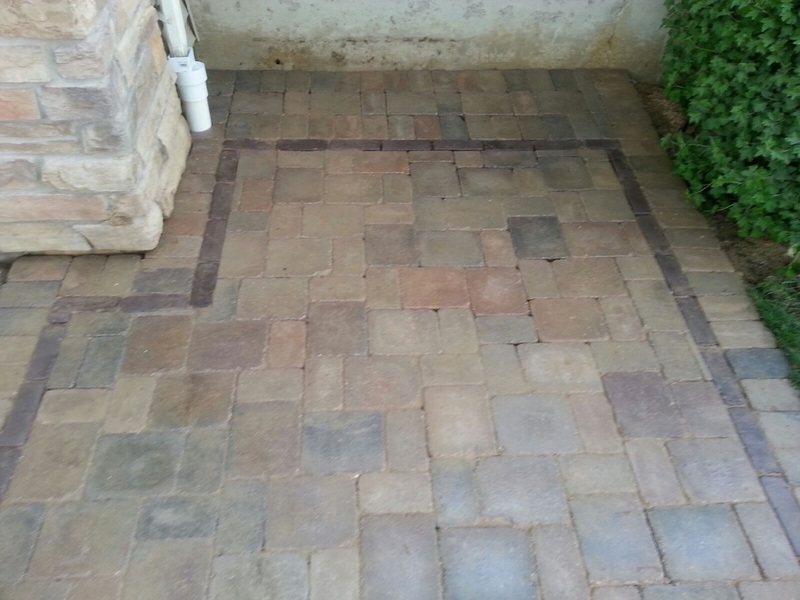 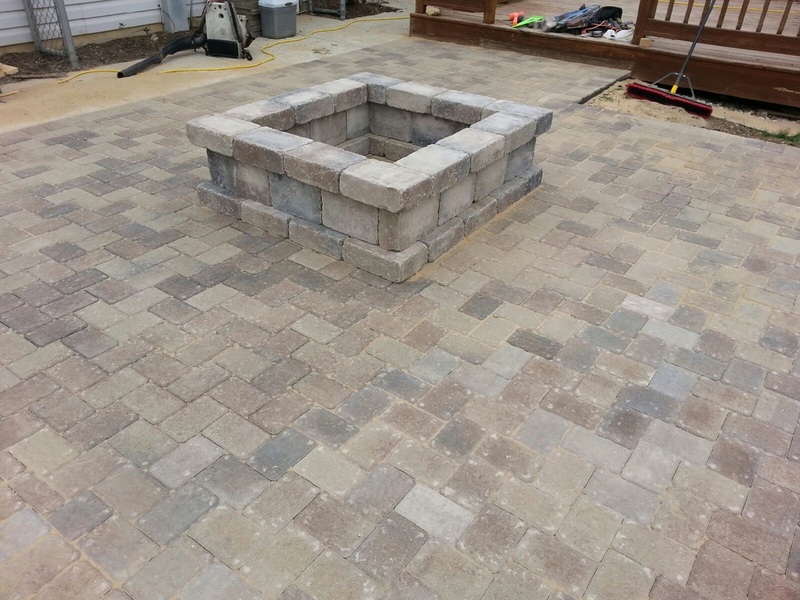 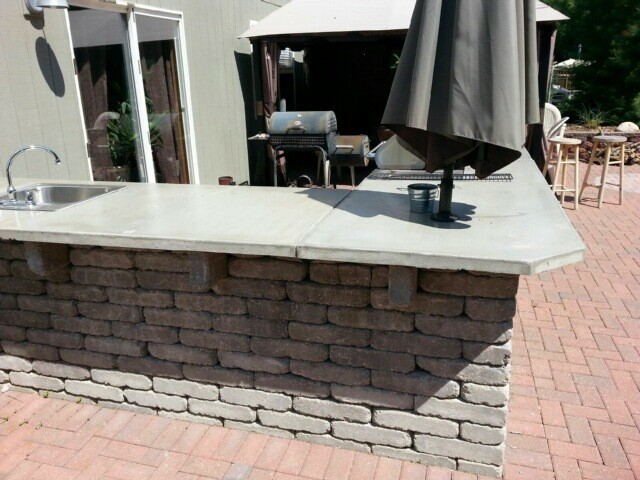 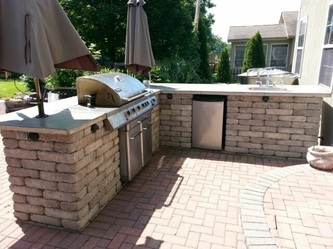 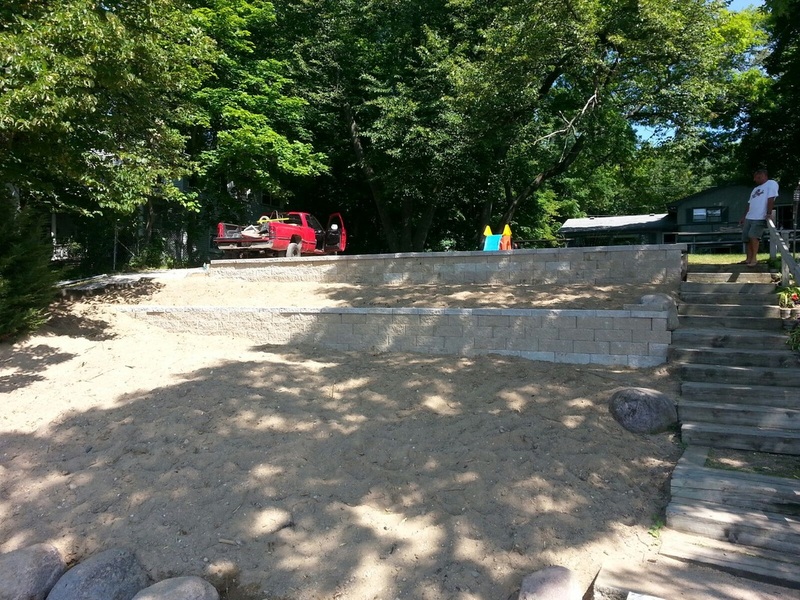 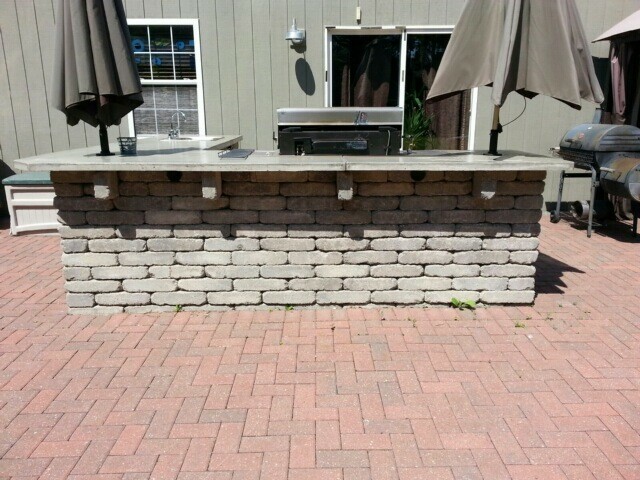 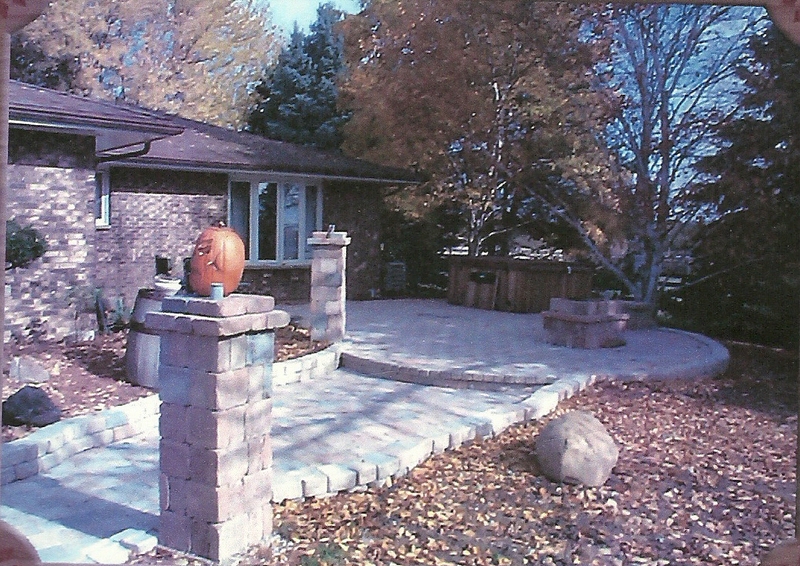 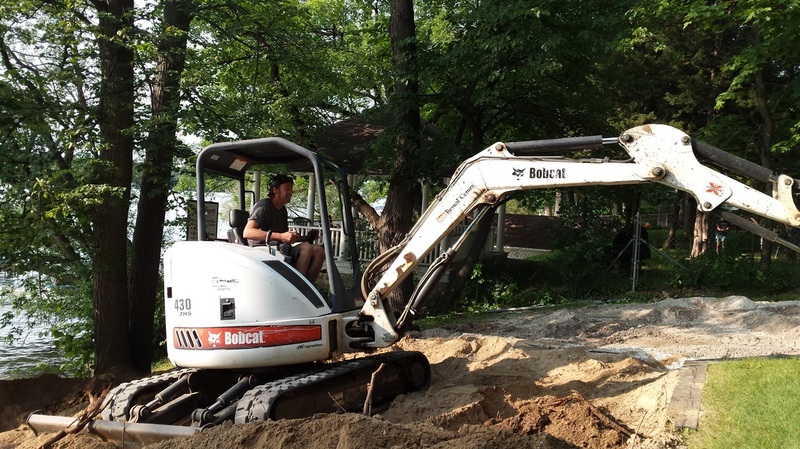 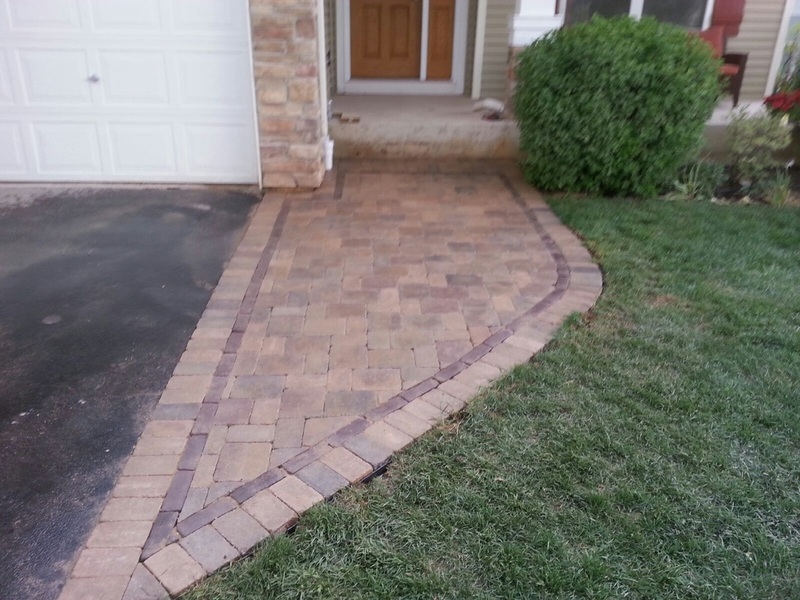 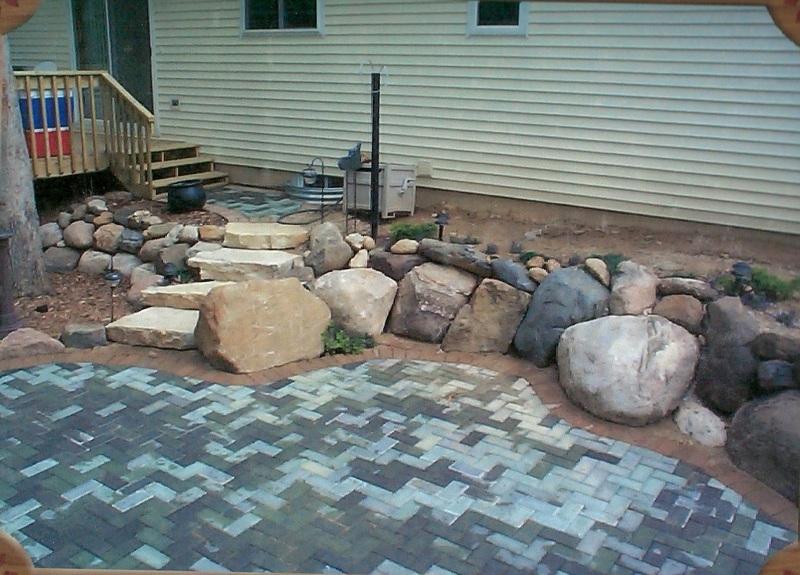 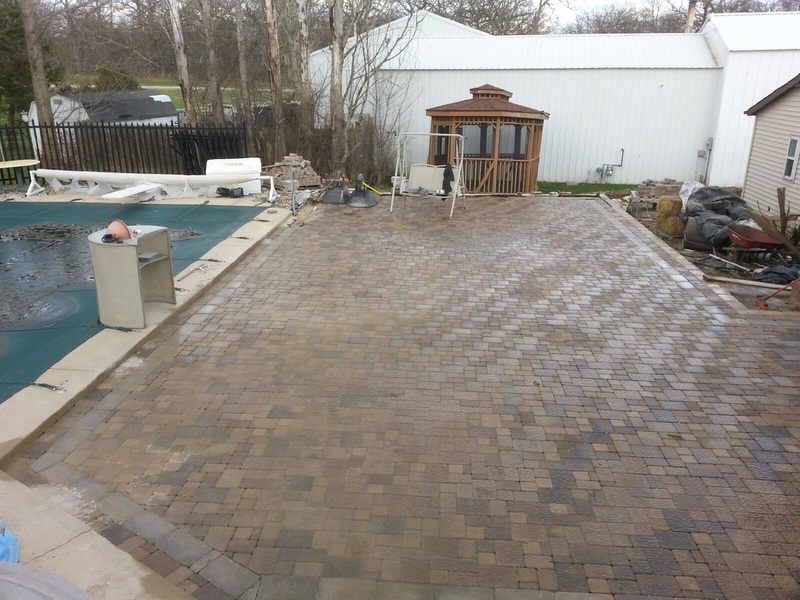 We specialize in bobcat services, brick patios, retaining walls and outdoor living spaces. 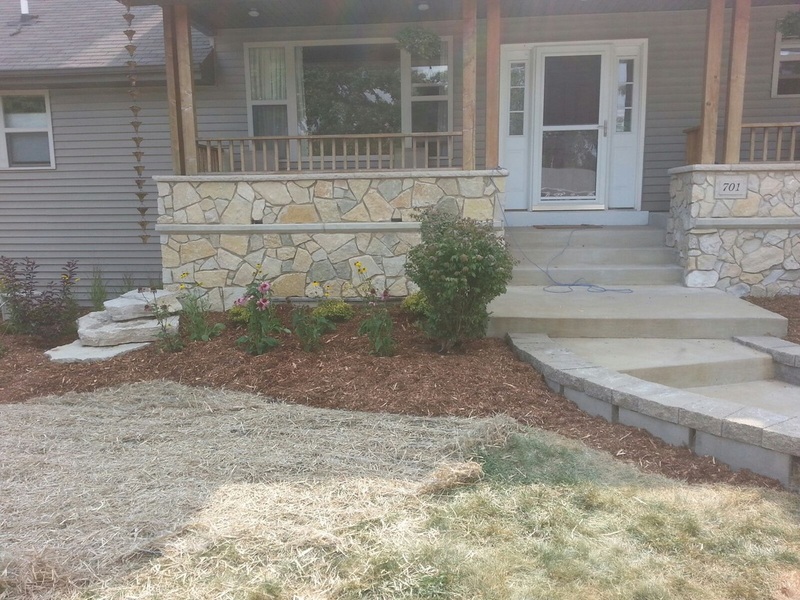 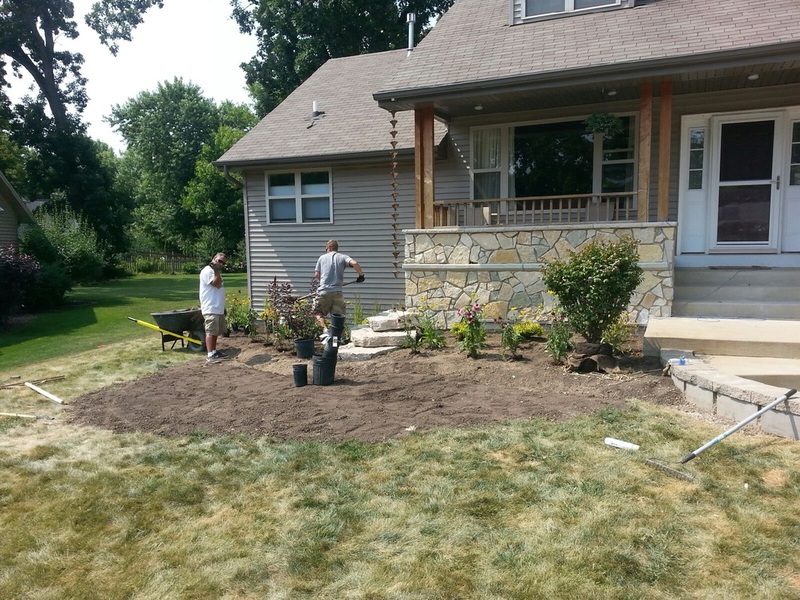 We also offer services for lawn maintenance, sod, seed, plants and trees.